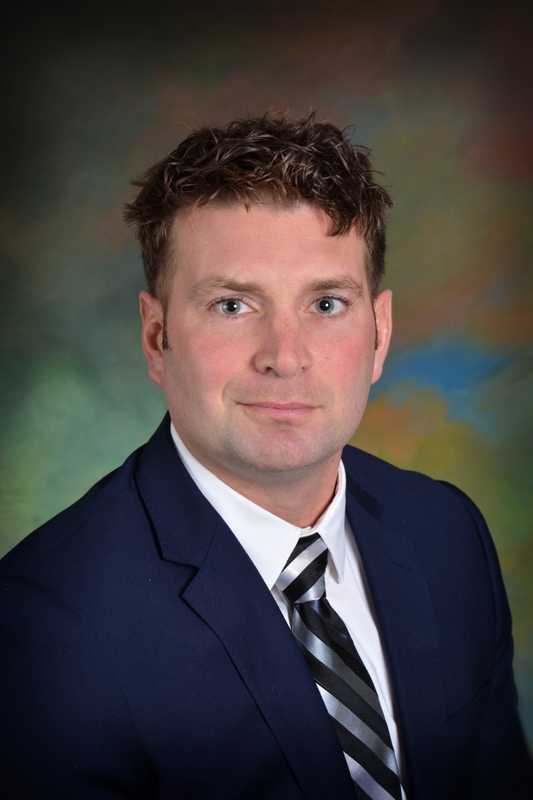 Mr. Fitting was elected to the Gogebic Community College Board of Trustees in 2018. He was born and raised in Bessemer, Michigan graduating from A.D. Johnston High School. He continued his education at Gogebic Community College graduating with an Associate of Arts degree in 2009. Following graduation, he joined his father in a private retail business. That business has grown into four locations and two separate businesses. Mr. Fitting is involved with a number of outdoor organization to enhance the local area and to promote an active lifestyle.